To celebrate this week's theme, I invite you to tell us what country you're living in/from in the comments. If you're like me...from one country but living in another...you can mention that, too. For those of you who don't know, I'm an American living in Germany. See Creative Designs by Sheila Zachariae Here! Hi Mary, I'm happy to be here for the first time! I'm in the UK and I am very English, I didn't realise how much until I started blogging and found I talk about charity shops, wool and uni ! I love how the internet allows us to connect with other like minded people with such ease, even if the language we use can be a little confusing sometimes! Hi, I was born in England but have lived almost all my life in Australia and count myself as Australian. Hi Mary, I live in New York very close to New York City! I love living in NY and I love traveling. Thanks for the party and have a nice weekend. Hi Mary. I live in the north of england UK now but am originally from London. Hello. I'm Renee from Florida. Thank you for this party! Happy Friday Mary. 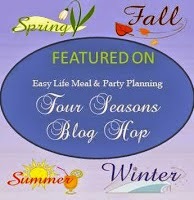 Thanks again for hosting this Link-up Party and letting us all join. Well I am Erika and I am a German born and raised middle aged (haha) lady living in the USA. We traded places. Currently I am living in Arkansas job-related. So that might change again soon. Until soon, I wish all you lovely ladies a wonderful, relaxing weekend! Hi! It's Stel from South Africa. Also spent a short 8 months in Brisbane. Glad to have found this new link-up! Hi there! It's Stel from South Africa. Also lived in Aus from a very short 8 months. Hi Mary! I was born and raised in Washington, D.C. There's a saying in DC that no one living there is from there. Well I'm here to tell you that there are some fabulous people from there and living there as well. I moved to Maryland after finishing college and now I live in Millersville, about an hours' drive from the nations' capital. Your idea is so wonderful . . . I've met some really great people from around the world by blogging. 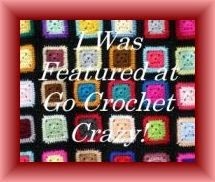 Hi I'm Aniqua and I'm a crochet designer from New York City! Hi, it´s nice to meet you all ... My name is Ilona, I'm 61 years, and I'm living in Czech Republik. I was born here too. But my parents were born in a part of Germany, which is now one of Poland. Hi Mary! 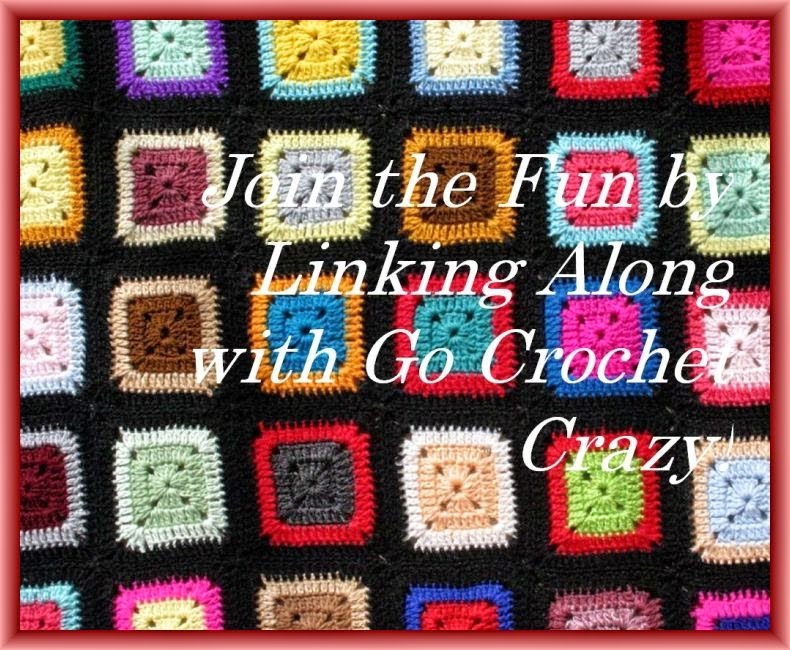 I am Supriti Chauhan from India and I love your crochet love! 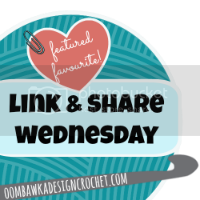 Since I found your blog I have been wanting to pick up my yarn and hooks to do the same but will have wait at least a few more months...reason the temperature in this part of my country is soaring to a whopping 40+ degrees Celsius! 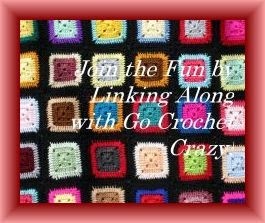 No way I can hold the yarn and the needles... come September and I will surely join you in this crocheting journey!